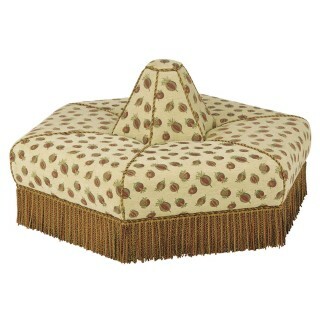 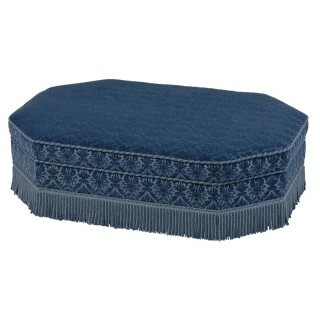 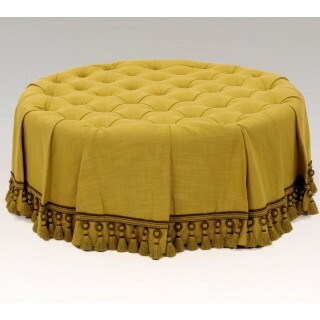 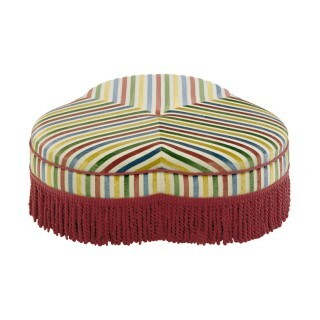 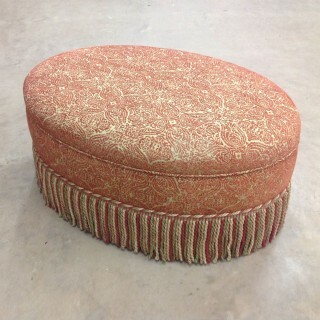 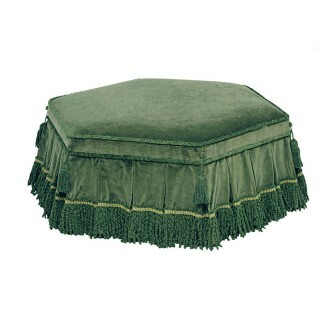 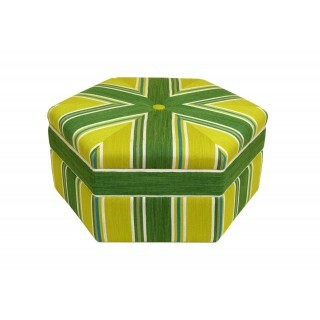 What is the difference between a Pouffe and a Stool? 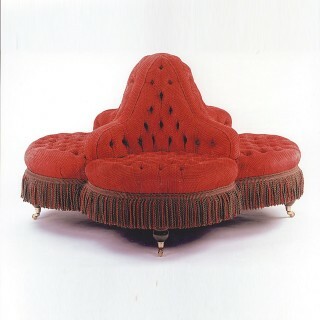 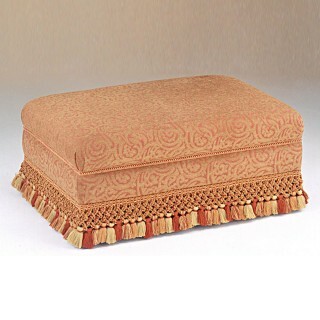 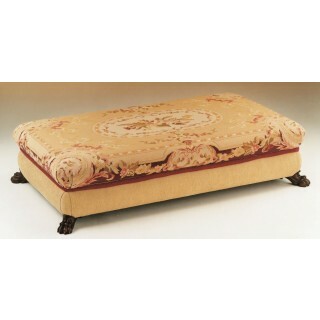 At Clock House we say that a Stool has legs, and a Pouffe is upholstered to the ground, but this is not an exact science, and we have yet to find a better word to describe a large upholstered piece of furniture that goes in the middle of a room. 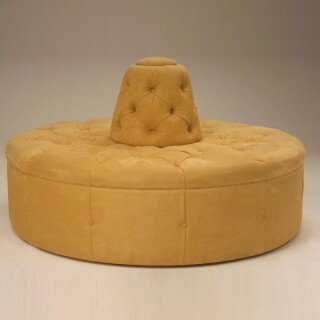 These designs have infinite variations; can be made any size and shape with different upholstery detail. 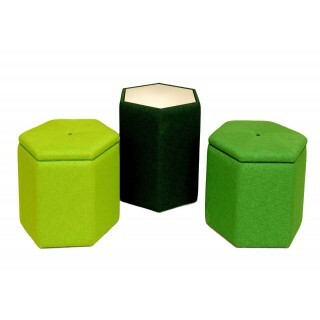 Many shapes can also be adapted to have an opening lid.